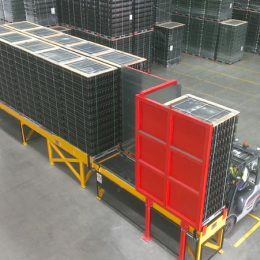 ICA has combined a number of the latest technologies to provide industries that use warehousing with a fast, accurate and safe alternative to running expensive forklift fleets. 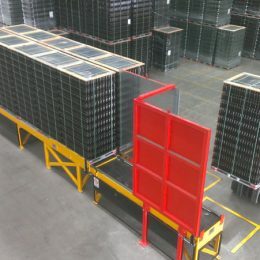 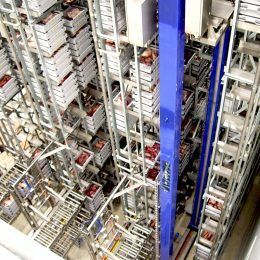 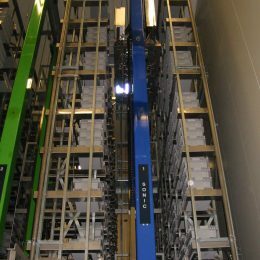 The Automated Storage and Retrieval System (ASRS) are generally utilised for distribution and storage centres, where large volumes of product are required to be stored and space is paramount. 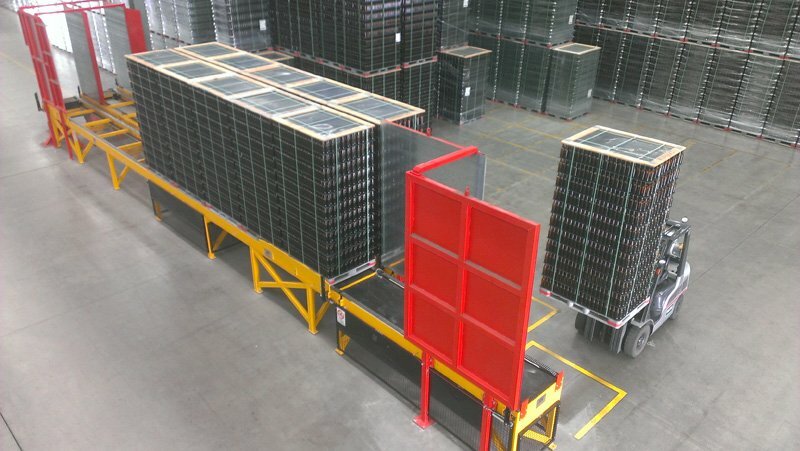 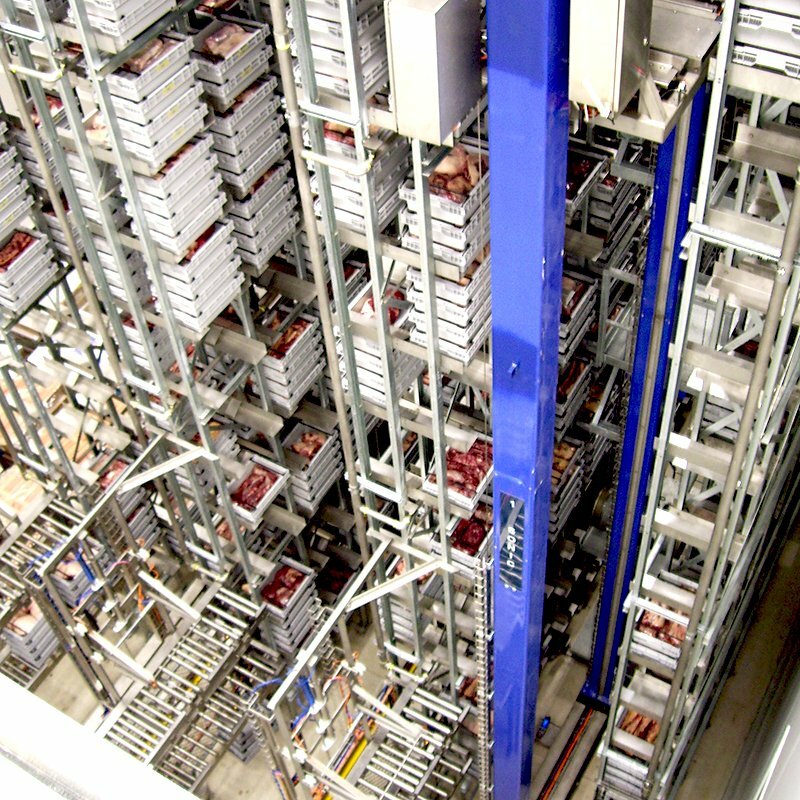 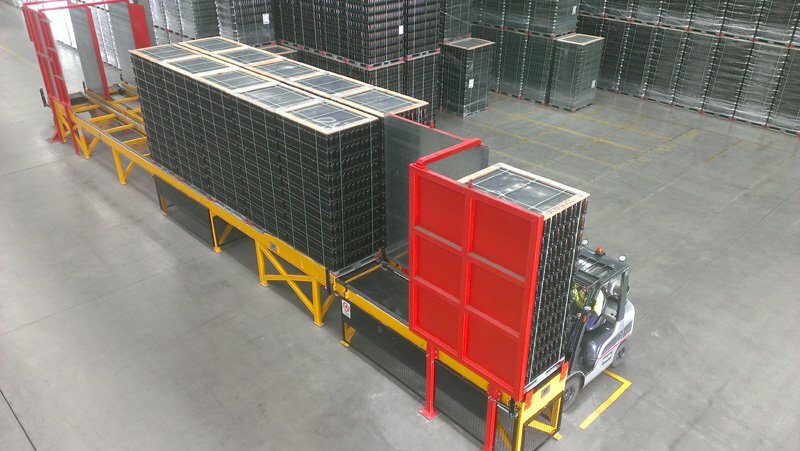 Product is stored within multilane and tier racking. 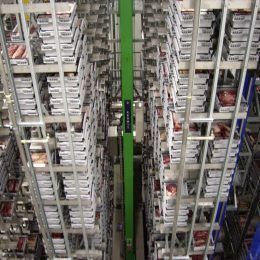 The product data is stored and controlled within a main warehouse system which controls the requirements for order request to be processed. 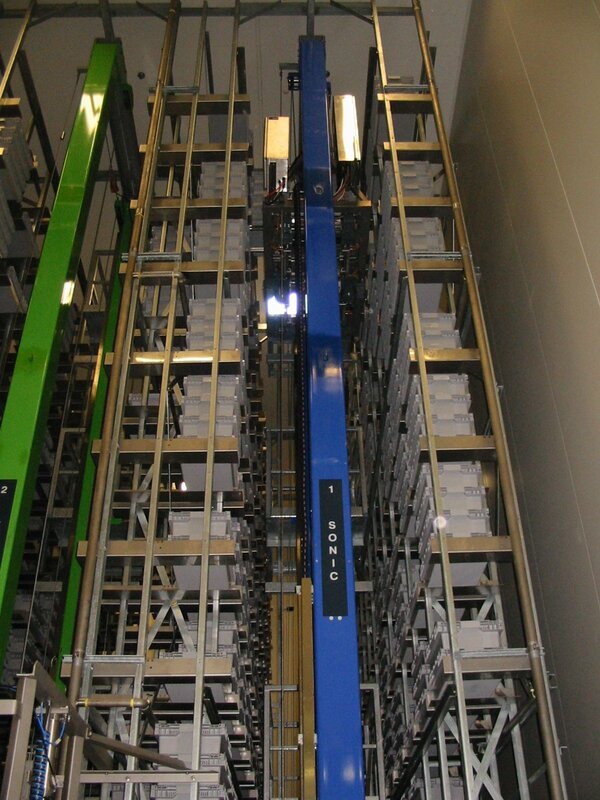 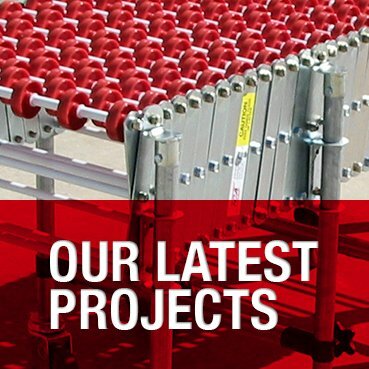 Crane systems associated with storage racks can be multiple layers high, wide and deep. 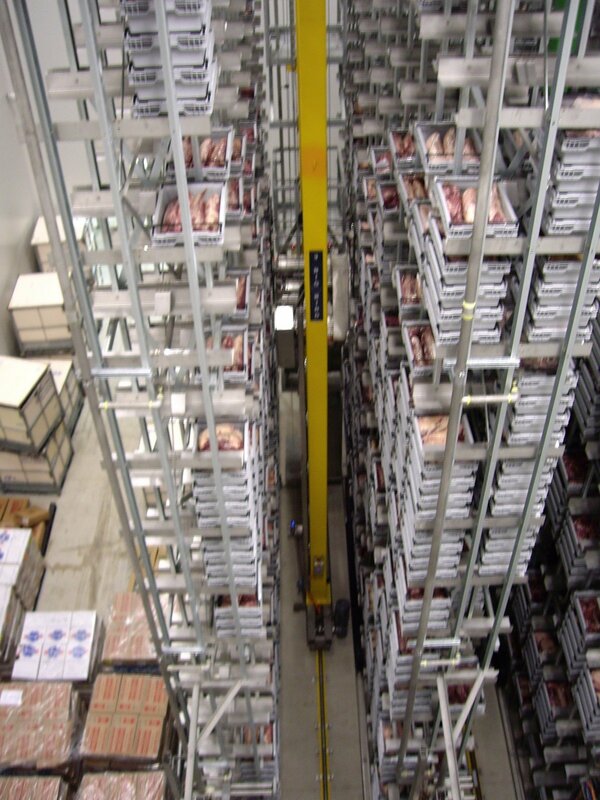 Cranes run along a fixed path and are able to associate with pockets in the racking for delivery or picking of product. 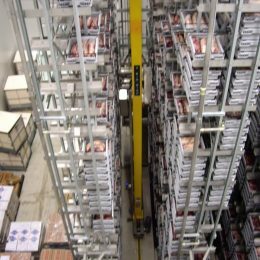 All ASRS cranes include both laser positioning and RF communication technologies. 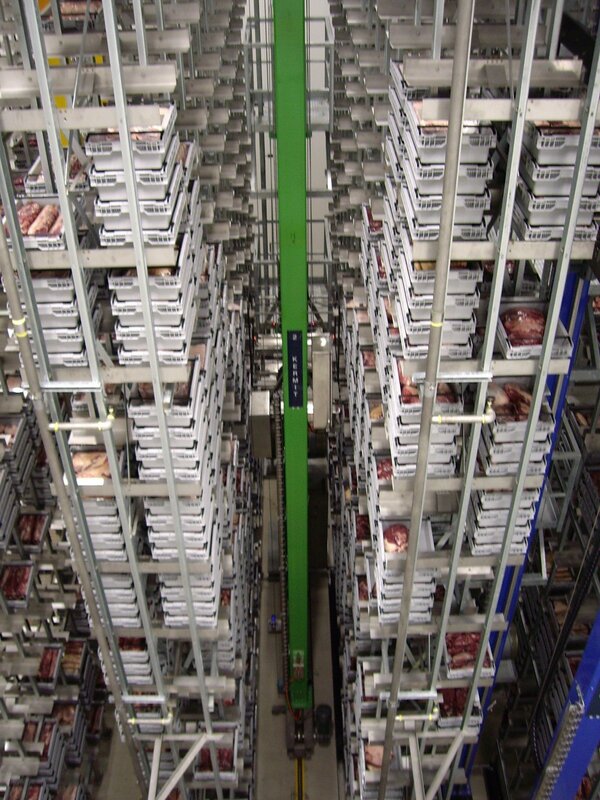 Airports, postal, parcel, manufacturing, warehousing and distribution.